Decorating your office with plants is one of the most effective and affordable ways to brighten up your business’ look. But did you know they also improve the working environment? Interior plant experts know the power that green or flowering plants have to transform your office into a comfortable and attractive space for your employees as well as your customers. Take a look at the top five indoor office plants for your business. 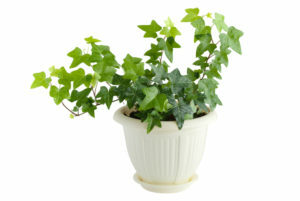 English ivy is hardy, and it’s happy to grow in any type of light, even low light. This makes it ideal for design or tech offices that employ limited overhead lighting. Unique to English ivy is its ability to control and even eliminate mold in the environment. You can use this beautiful, emerald-hued plant in hanging baskets, desktop containers or large floor planters, alone or in combination with other species. The peace lily remains a perennial favorite for growing indoors at home or in the office. With deep green, shiny leaves and delicate white blossoms, this plant also is perfectly happy in low light. Because it grows quickly and with gusto, it’s perfect for using in large floor planters for defining space and providing privacy. Many businesses like using the peace lily as a vibrant and flexible replacement for dreary cubicles or half-walls. If you’ve ever tried to grow this beautiful but temperamental plant, you may not regard it fondly. But the ubiquitous ficus plant — also known as the weeping fig — is one of the most versatile plants for the office environment. Ficus isn’t difficult to grow and maintain, as long as you provide it with indirect sun, avoid drafts and don’t move it around all the time. 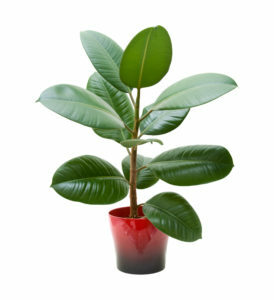 Ficus can be grown to almost any size you prefer, and it’s particularly effective at infusing energizing oxygen into the office air. A close relative of ficus benjamina, the rubber plant is valued for its large, waxy leaves and intriguing structure. It’s also one of the best for reducing pollutants in the air. 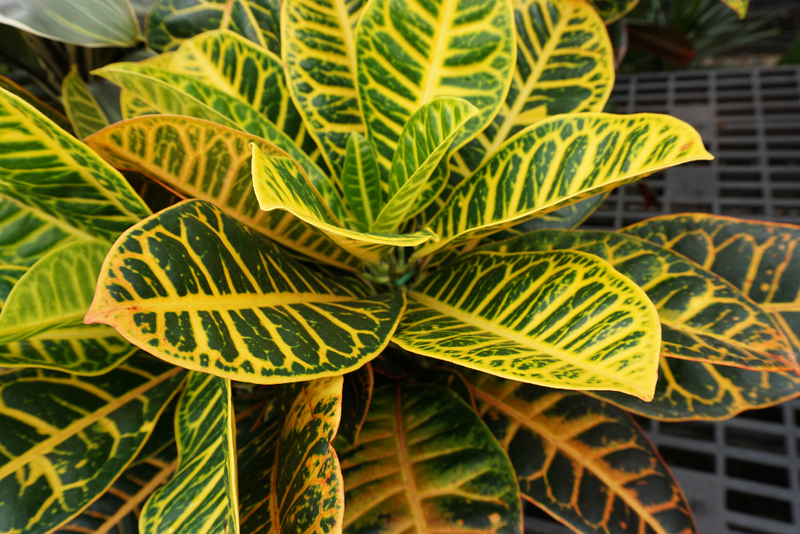 In fact, interior plant experts recommend using the rubber plant in older buildings that lack adequate ventilation and air circulation. 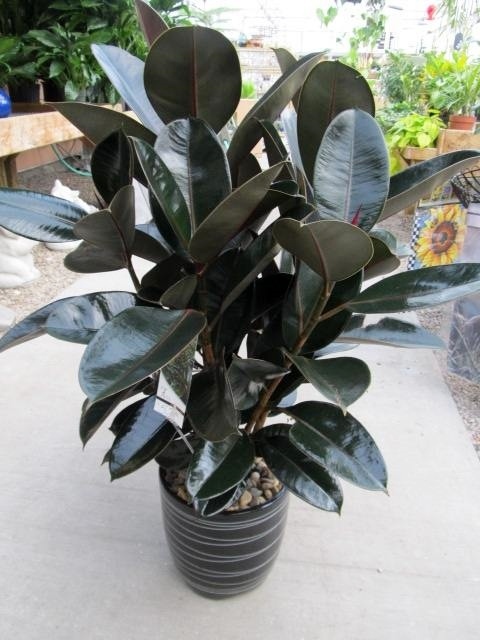 The rubber plant can be grown to 5 or 6 feet tall or more, making this indoor office plant ideal for defining space and privacy screening. 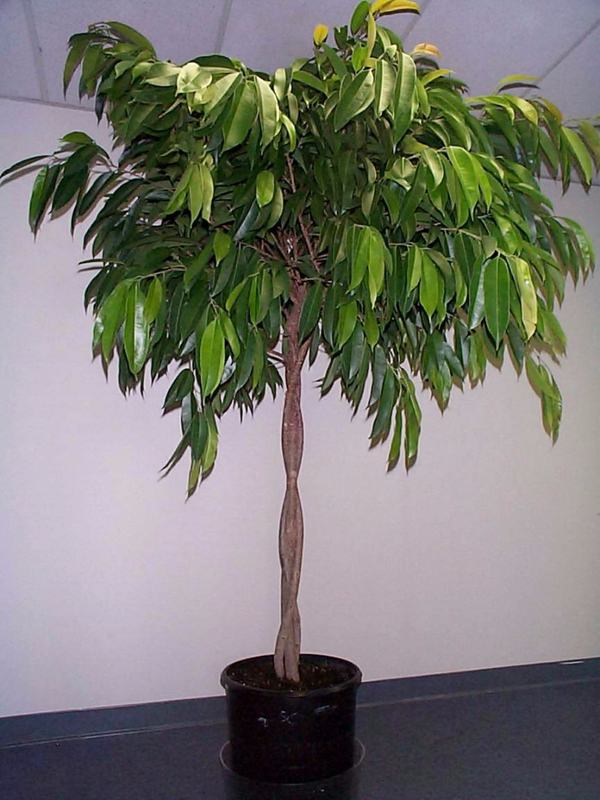 Thus far, we have explored indoor office plants that can grow to be large and that work to improve office air quality. The African violet is ideal for bringing a touch of color and vibrancy to even the smallest of spaces. The African violet does require a bit more care than other indoor office plants, and it needs a steady supply of natural light and plenty of water (although not too much, or the roots can develop mold). For a spot of brightness and cheer, however, it’s hard to beat this charming little plant. If you would like to brighten your business with a healthy collection of green and flowering plants, you can skip the cost and hassle by using an indoor office plant service. Living Creations will provide the plants you prefer, as well as their containers. We will provide an experienced technician, who will come weekly to water, feed, prune and maintain the plants. This service is available for a reasonable cost, allowing you to enjoy all the benefits — but none of the hassles — of adding indoor office plants at your business. Contact us today to schedule a consultation!